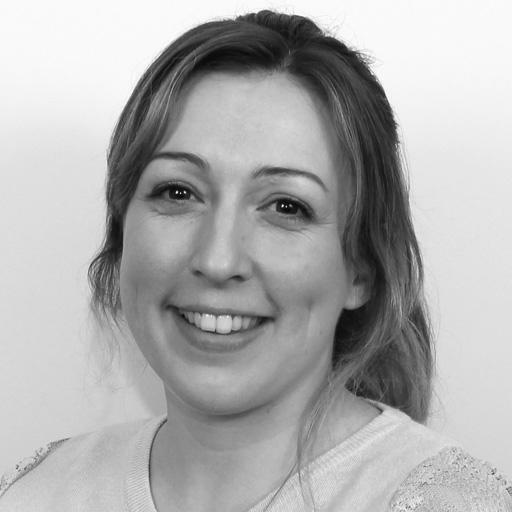 Rachael is a dedicated Occupational Therapist with 10 years post qualification experience in moving & handling, seating & postural management, specialist equipment provision, adaptations, DFG applications and rehabilitation. She have experience with many conditions including complex neurological and orthopaedic conditions. For the past 2 years she has been working at a specialist residential school & college for students with profound and multiple physical and learning disability, predominantly Cerebral Palsy, which has enhanced her clinical skills with highly complex disability. Rachael completes annual training in moving & handling, seating and equipment to ensure her knowledge and practice are current as well as regular training with equipment reps.
Rachael can confidently assess and recommend equipment and adaptions and as well as implement treatment plans to maximise function and independence. She able to support service users through the DFG process to ensure their home facilitates their quality of life. Rachael is just one of our nationwide network of therapists.